Getting ready for work or play has never been easier thanks to these chic all-in-one outfits. Ever feel like choosing your outfit every morning is an ordeal? You know, you don’t know what top to pair with that skirt or which blouse to throw on with those trousers. And you’re just not in the mood to wear that dress…or that one…or that one, either. We have a few solutions to your problem. You could a) enlist a stylist to prepare a weekly work-and-play wardrobe for you; b) invest in a virtual closet that picks outfits for you to wear every day (yes,just like Cher’s fancy computer program in Clueless – wouldn’t that be, like, totally awesome! 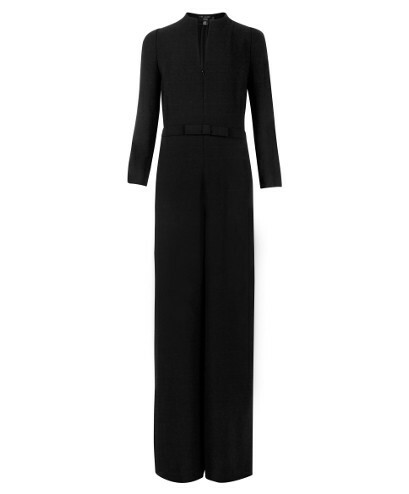 ); or c) shake things up a bit and snap up a few easy, breezy jumpsuits that will have you looking stylish and ready to step out the door in no time at all! 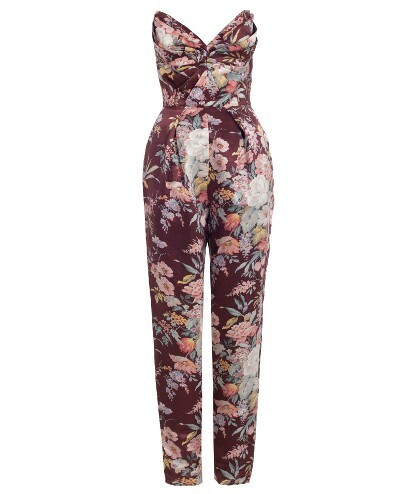 Often overlooked in favour of dresses, the jumpsuit (and its shorter sibling, the playsuit) is one of&nbsp the most underrated items of clothing around. 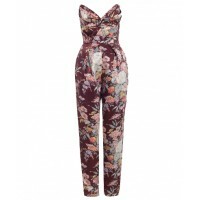 While they used to be tried on with some trepidation, nowadays everyone – from designers to stylemakers, celebs and everyday shoppers – seems to be jumping (pun intended) on board the jumpsuit trend. 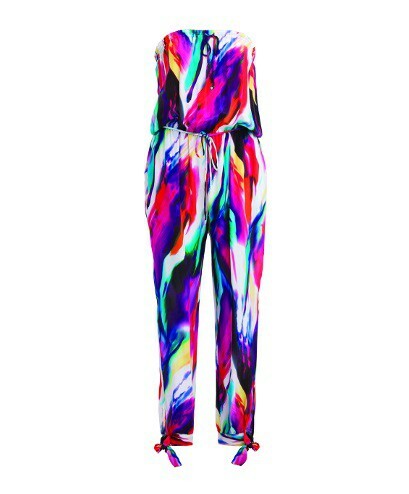 The secret to finding the perfect jumpsuit is, of course, picking one that suits your body shape. As a general rule, stick to styles that comfortably cinch you in at the waist. Avoid designs that swim on your body, otherwise you may just find yourself in the dangerous pyjama-land territory. 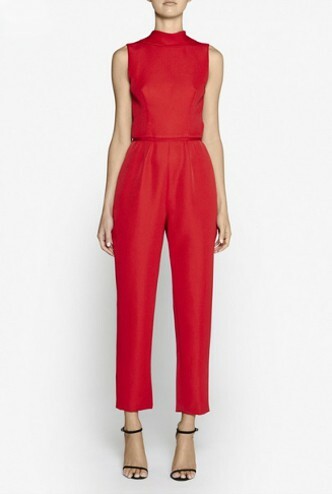 Which of these jumpsuits are you tempted to try this season?